First things first….REHEARSAL BLOCKS!…and other things…but first – rehearsal blocks. talented theatre artists in the community and at the university. It was lovely to spend a little time dreaming in the space with one of my favorite set designers, Nicholas Schwartz. 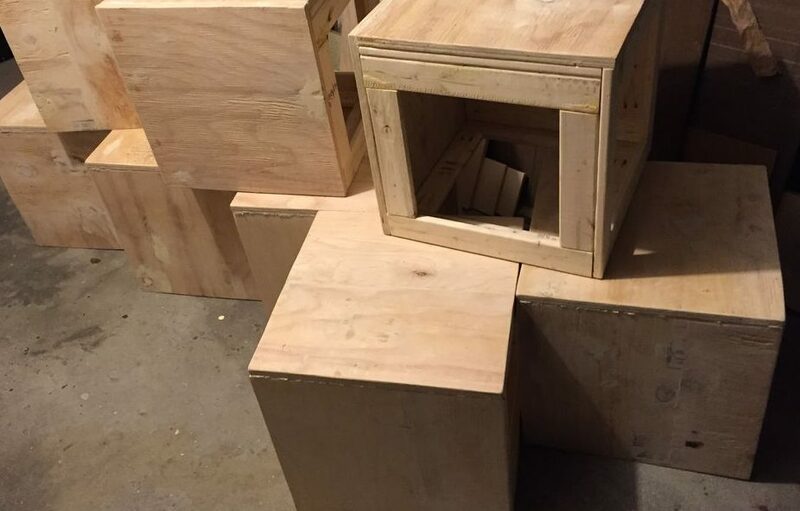 Once the blocks are made, workshops can begin!